If you tend to receive a lot of mail due to online shopping, or if you’re in the position of sending a lot of mail to begin with, you might move past the tracking feature offered by the main shipping services and onto a more professional option. One such option could be using a specially designed tracking app for Android (good for either a smartphone or tablet), or you could look into package tracking software, which are usable from your computer or desktop. 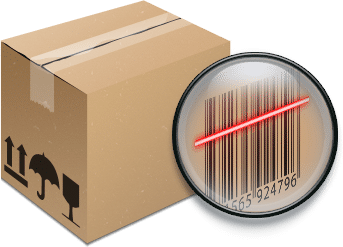 In this post, we will explain how that works, as well as outline a few package tracking software options. 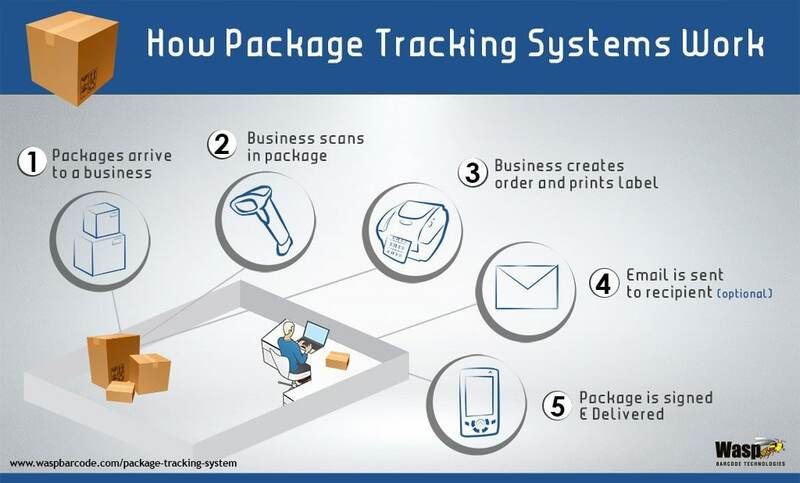 How does a package tracking software work? Well, for starters, everything is centralized. You don’t need to deal with several tracking systems at a time, assuming that your orders are coming through different companies. If you order from more than one online shop at a time, it’s not uncommon to have a small pack arriving to you on Monday from the UPS, followed by two medium packages on Tuesday, one from USPS and one from FedEx, and topped by a huge parcel from DHL on Wednesday, one which you couldn’t even carry yourself. Not to mention that whole PayPal package tracking debacle you’ve got on your hands these days. This is why keeping tabs of everything coming to you (or being shipped from you) in one place has become exceedingly important in the age of online shopping and long distance routine hauling. Save time through a myriad of smartly-conceived notifications, reminders and organizing options. We’ll keep a rather long story short by making only a few suggestions, depending on the type of mail service you’re most interested in (inbound or outbound). For internal mail delivery (inbound package tracking software), you could try Wasp. No more lost packages after switching to a professional software like this one! You can try it out for free for a 30 day trial period, but if you want to keep the software after that, it will require a paid subscription (starting from $69 per month). Another good software to try out is Notifi, named thus from the fact that they are masters of sending out notifications for any packages due to arrive or which have just been picked up. It comes in three modes: for apartment buildings and residential complexes, for universities and campuses, or for the business and corporate world (the rates differ depending on the mode chosen, check their website for more financial detail). There will be no more missed mail once your management starts using this software. For outbound mail first and foremost, take a look at Precision Software. They do inbound tracking as well, but the features targeted on the outbound mail are better than most others on the software market. Hey Buddy!, I found this information for you: "Package Tracking Software Options: How They Work and How to Find One". Here is the website link: https://all2door.com/package-tracking-software/. Thank you.